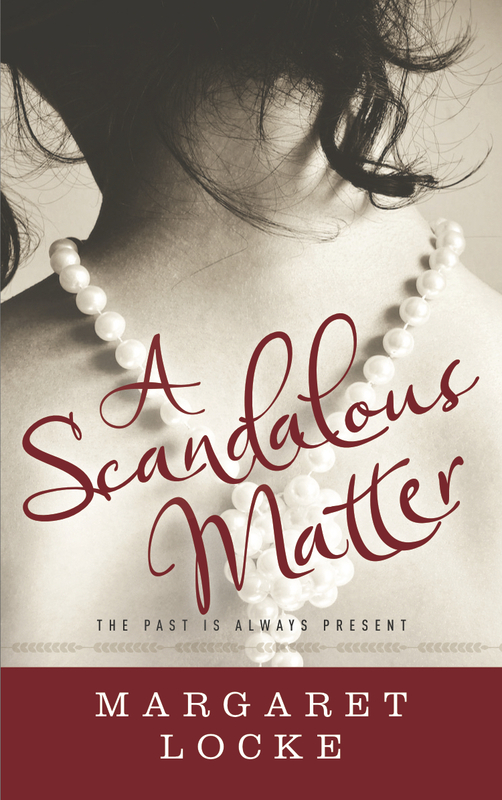 COVER REVEAL: A Scandalous Matter – Preorder Today! Here it is, the cover for A Scandalous Matter. What do you think? I’m in love with it, and so grateful to Joy from Lankshear Design. The past is always present. Independent, spirited Amara Mattersley may live under the shadow of scandal, but at least the Regency society judging her is familiar, if not exactly beloved. That’s all about to change when this nineteenth-century duke’s sister finds herself in twenty-first-century Charlottesville, Virginia–and locking horns with one very befuddling, very male, UVa professor. Computer science professor Matthew Goodson has no time for love–no time for anything, actually, but his quest for tenure and his obsession with the screen. The last thing he expects is to get side-swiped by this adorably odd British miss. Yet something in her calls to him, pulls at him, in a way unknown — and uncomfortable. Can this odd couple blend the past and the present into a mutual future? 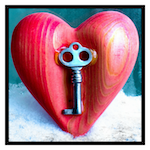 Or will old wounds and new complications sabotage any chance at a twenty-first century happily ever after? Wanna preorder the Kindle version? Find it on Amazon. Paperbacks will also be available on release day: July 6, 2016. Thank you so much for your continued support! I’m excited and nervous and all of that good stuff, but, oh, do I hope you love Amara and Matt’s story! This entry was posted in A Scandalous Matter and tagged A Scandalous Matter, Amara Mattersley, cover reveal, Matters of Love, Matthew Goodson by Margaret. Bookmark the permalink. Thank you so much, Darlene! I absolutely love it. Joy is so wonderful in designing covers than I just am over the moon about. Nice! I love the tagline too. Thank you, Jenn! When that tagline popped into my head, I thought, “Perfect!” I’m glad you like it, too. Yay! Yay! Yay! Can’t wait to read it! Next → Next post: Writer Wednesday: Meet Kathleen Mix!